From the project’s initiation to final closing, Coldwell Banker Commercial was there answering all questions and doubts and providing clarity and solutions. The office renovations were on schedule for completion at the end of August in 2016. The aim of the project was to provide the American Chamber with options to purchase new corporate office space. 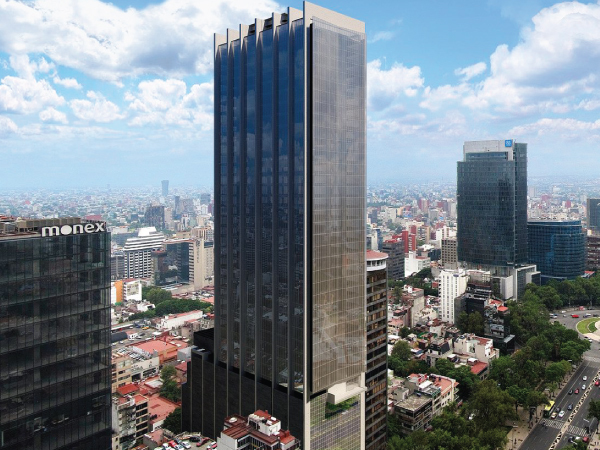 There were few opportunities in Mexico City at the time but after six months of searching, an ideal option was found at Torre Knoll: 10,225 sq. ft. of semi-renovated space on a single floor on the most important avenue in the city, Paseo de la Reforma next to the United States Embassy. An arduous process of negotiations produced the most favorable conditions and the purchase and sale agreement was signed. ELEMENT’s costs were cut by 60 percent with a relocation to a more efficient space. Occupation of 39,826 sq. ft. of office space along the Reforma Ave. office corridor, in record time. The goal was to secure occupation for the remaining 39,826 sq. 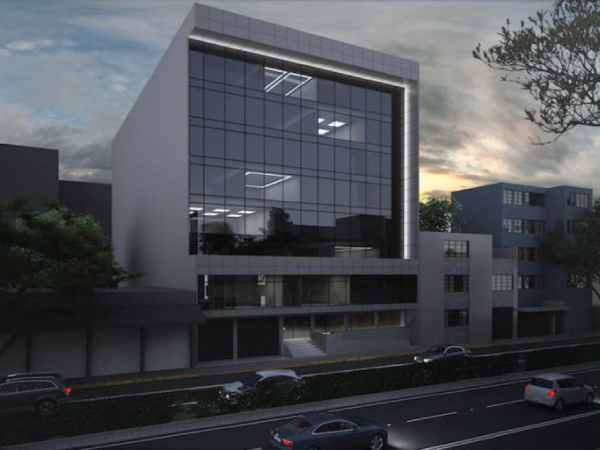 ft. of office space available in the building prior to the end of the first quarter of 2016 and at a time when the Reforma Avenue corridor had a surplus of Class A+ office space. A highly structured and efficient marketing plan was developed to succeed in occupying the remaining space. In just two months an exclusive lease was signed for the three floors, filling out the rental roll in record time. Shortly after Diebold contacted Coldwell Banker Commercial, they informed us that a contract for a new corporate headquarters was under final revision. 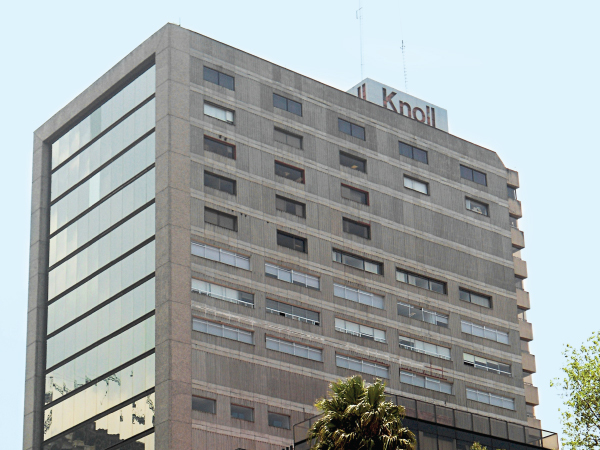 Coldwell Banker Commercial analyzed the contract conditions and confirmed for the client that the leasing of space at the Torre Reforma Latino offered substantial savings for the company. After their first visit to the building, Diebold’s directors approved the Torre Reforma Latino’s space for its efficiency and functionality, giving Coldwell Banker Commercial the green light to negotiate the final terms and conditions of the lease. 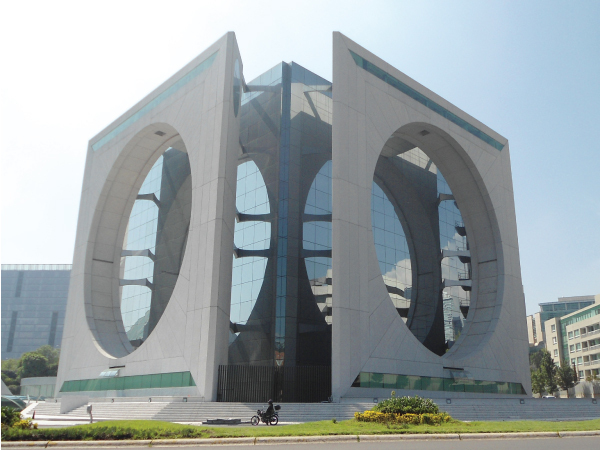 In just 25 days from first contact up to the signing, Coldwell Banker Commercial succeeded in bettering the conditions of the lease in favor of Diebold resulting in substantial savings and a closing of the long-term leasing deal at the Torre Reforma Latino. Coldwell Banker Commercial had the opportunity to work with Grupo Logístico OC during a time of huge change aimed at making more efficient use of their space so as to accommodate the strategic positioning of more than 250 employees. A leasing deal for 32,291 sq. ft. of space was sealed and signed in Mexican pesos, eliminating fears of a peso devaluation and at a price 20 percent below the market average. 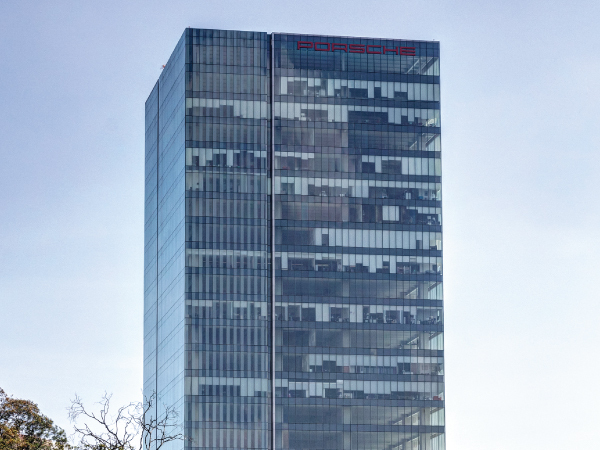 Grupo Logístico OC succeeded in consolidating its corporate operations from eight floors in two locations to a single mixed-use development location. 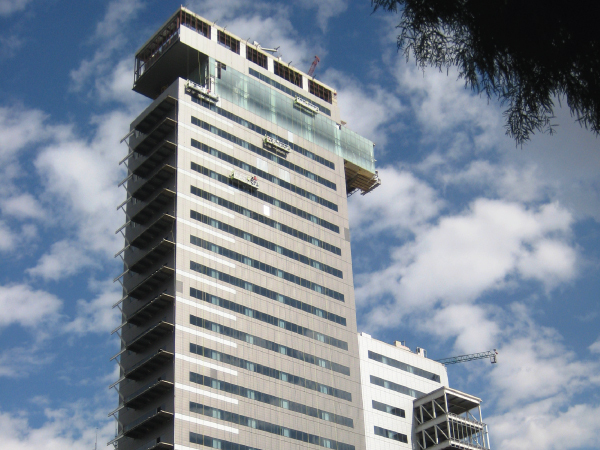 Oriflame Latinoamérica with headquarters in Santiago, Chile evaluated the possibility of relocating its headquarters to Mexico City. After implementing a Master Real Estate Plan, 37,673 sq. ft. of space was located for Oriflame’s Service Center at a highly desirable location with easy access for its partners, as well as a first-rate corporate center for its employees. A below-budget price was agreed to generating important savings for the next eight years. Greater efficiencies were achieved for directing operations for six countries from the new Mexico City location as well as the business’s nine functional areas. YPASA’s business in the real estate market had grown to the point where the strategic direction of their business changed and they needed new space to meet their new objectives. The primary goal was to find a way to make the change in the most efficient manner possible. After an in-depth analysis, Coldwell Banker Commercial found the solution and YPASA’s partners gave the go ahead. “Coldwell Banker Commercial managed to surprise us with the scope of their ability to open the doors to an opportunity of this magnitude. They always exceeded our expectations." 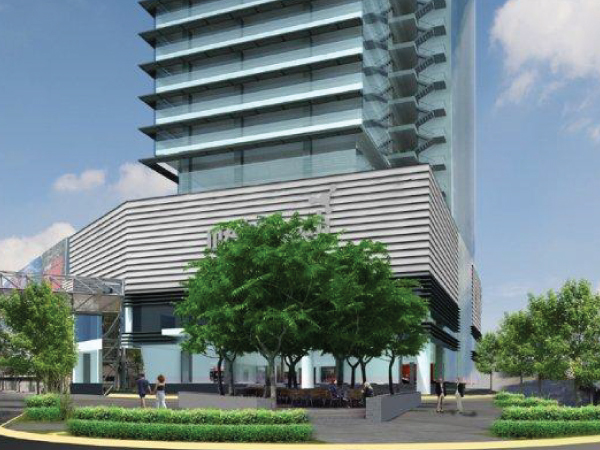 Highly successful development attracting new tenants from among the most important multinational corporations in the first leasing phase with excellent pre-leasing agreements signed for the second phase. 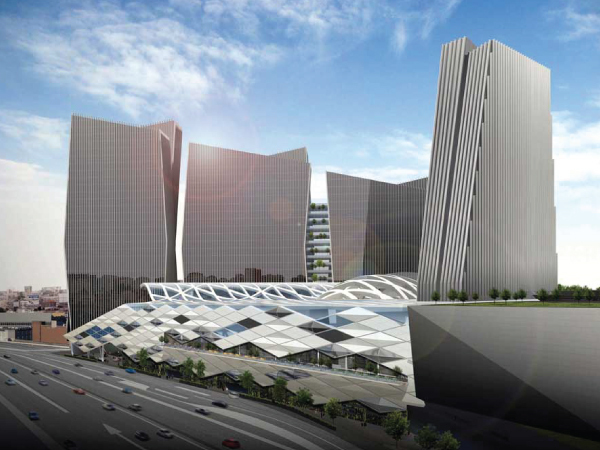 Mixed-use development with 1,291,669 sq. ft. of offices presented a big challenge given its size and location. However, thanks to a clearly defined and up-to-date marketing strategy, a significant amount of space was rented to first-class multinational companies at record prices for the real estate corridor. The second phase is underway and achieved an excellent pre-leasing rate. Once again, thanks to the commitment and professionalism of the CBC team, we’ve achieved our leasing goals. 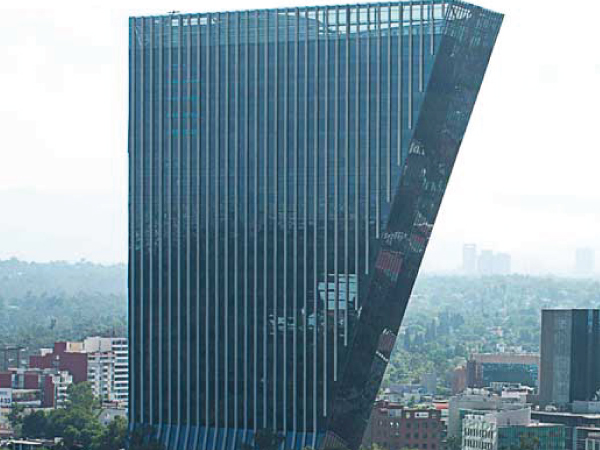 An iconic building in Mexico City that required a well-defined marketing strategy in terms of timing and potential clients. Working with the client, the plan offered discounts based on the quality of the lessee, sq. ft. of rental space sought, the lease terms and the start date. We succeeded in renting 85 percent of the corporate space in six months prior to delivery at an average price of $37.75 USD per square meter, exceeding the developer’s expectations in terms of space occupied and the average price.